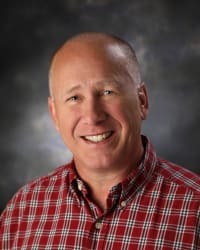 Brian Mustion is co-owner of Tilley Sprinkler Systems & Landscaping and Central Nebraska Bobcat, with locations throughout the tri-cities area. 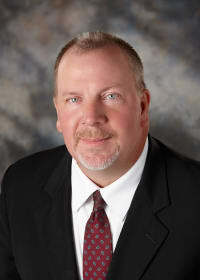 Brian graduated from Kearney State College (UNK) in 1985 with a Bachelor of Science degree in Business Administration with an emphasis in Finance. Prior to joining his brother in business, he was employed with the FDIC as a bank examiner. Brian has been active in the Grand Island community serving on the Grand Island Board of Education for over nine years, Grand Island Education Foundation, Junior Achievement, Central Nebraska Homebuilders Association, and Leadership Tomorrow. Brian and his wife, Angie, reside in Grand Island and are active members of Third City Christian Church. They have two adult daughters whom also live in Grand Island with their spouses and children. 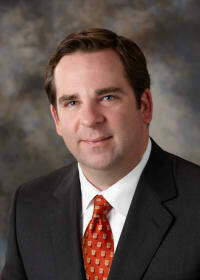 Allen is the Chief Executive Officer and Co-Founder of Allen Capital Group. He's run the company for 15-plus years. He is also the current Board Chair of Stuhr Museum and has also served as Board Chair for Goodwill Industries of Greater Nebraska and the Financial Planning Association of Nebraska. Allen graduated from Doane College with a Bachelor in Business Administration and later earned a Masters in Financial Planning from Texas Tech. He and his wife, Jordan, have two daughters. Tracy Babcock is a native of Grand Island. She is a graduate of Grand Island Senior High and the University of Nebraska at Lincoln. Tracy has been a licensed realtor since 1998. 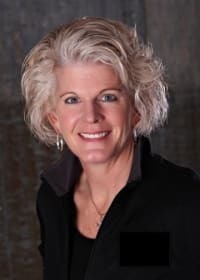 She has served as the President of the GI Board of Realtors and is currently active with several realtor committees. Tracy’s community involvement over the past 20 years includes the Goodwill Industries, GI Noon Rotary Club, Women’s Health Services, St. Francis Hospital Foundation, YWCA and St. Stephen’s Episcopal Church. Tracy is married to Terry Babcock and they enjoy spending time with their family and traveling when time allows. 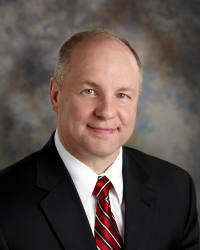 Tim has worked at Five Points Bank for 20-plus years and currently serves as President. His past community involvement has included serving as Board Chairman for the Heartland United Way and Grand Island Community Foundation. He has also been a Board member at Saint Francis Medical Center and has also served as Trustee for both the Stuhr Museum and Grand Island Area Economic Development Corporation. Tim graduated from Kearney State College with a Bachelor of Science degree in Business Administration and Finance. He and his wife, Jolene, have two daughters, Jessica and Taylor.